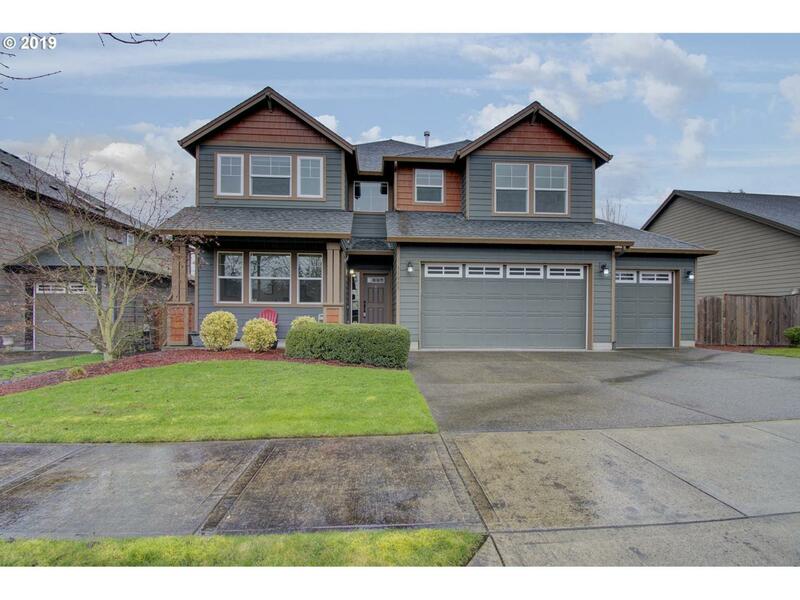 Just Like New Craftsman In Columbia River High School Boundary,SMART FEATURES THROUGHOUT! Four Bedrooms, Office/Bedroom On Main With Full Bath For Guests. Beautiful New Natural Hickory Wood Flooring Throughout, Gas Fireplace, Granite Counters, Island, Gas Stove, Stainless Appliances, Large Laundry Up, Large Open Landing Bonus Area, Closet Organizers, Skylight, 3 Car Garage, Covered Deck, Fenced Yard, Garden Beds! Open 03/09-03/10 12-3.